Physical therapy major Liana Schoonover gets a hug from Advocates of Peace member Mike Wormley, journalism major, February 15. 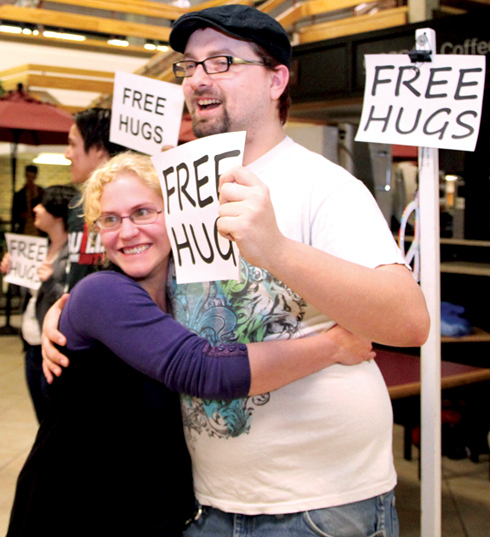 Members of the student organization Advocates of Peace gave out free hugs Feb. 15 in the lobby of the Main Building. “We’re trying to get people together, trying to show people that you don’t have to know each other to feel compassion for each other,” said Ivan Ponce De Leon, biology major. Jorge Krzyzaniak, science major, said he believes reaching out to the people around you is the first way to advocate peace. “You spread joy to the people you encounter and then they’re going to carry that on to the people they deal with for the rest of the day. They’ll make positive decisions that day. Mike Wormley, journalism major, said the group is trying to spread general peace and kindness to humanity. 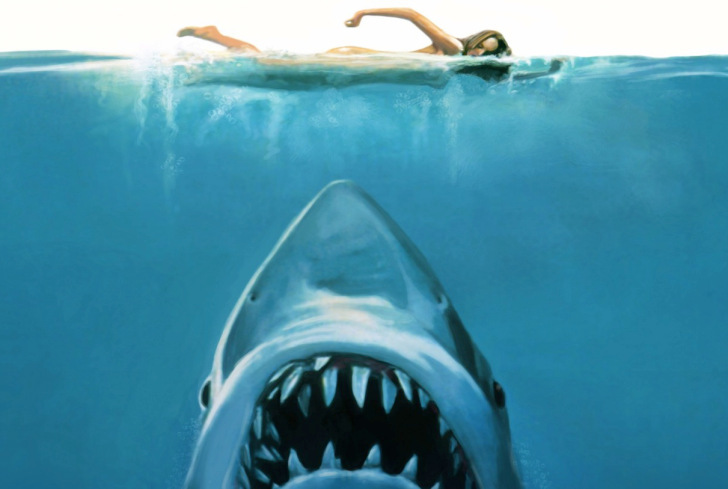 “I think it’s important for people to believe in something that costs nothing,” Poile said. For more information, visit http://occc.campusgroups.com/advocatesofpeace.